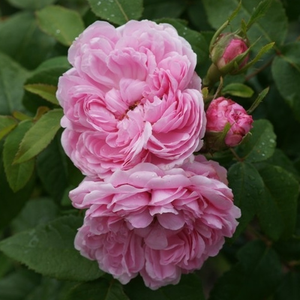 Pale pink variety with strong, sweet fragrance. 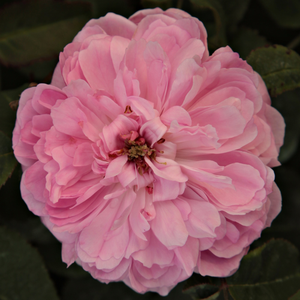 Pale pink variety with strong, sweet fragrance.Old type roses bred before 1920, appearence very varied,it has a wide range of consumption. 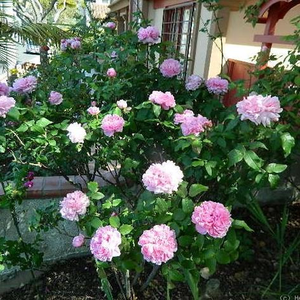 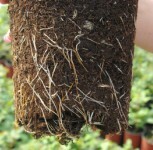 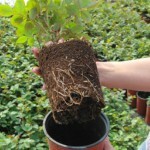 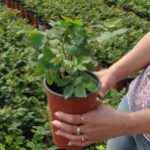 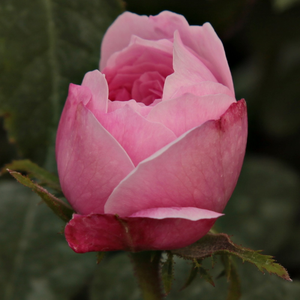 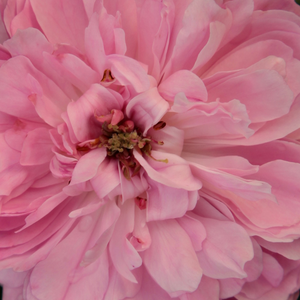 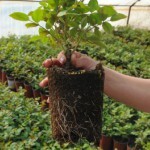 Profile: Pale pink variety with strong, sweet fragrance.